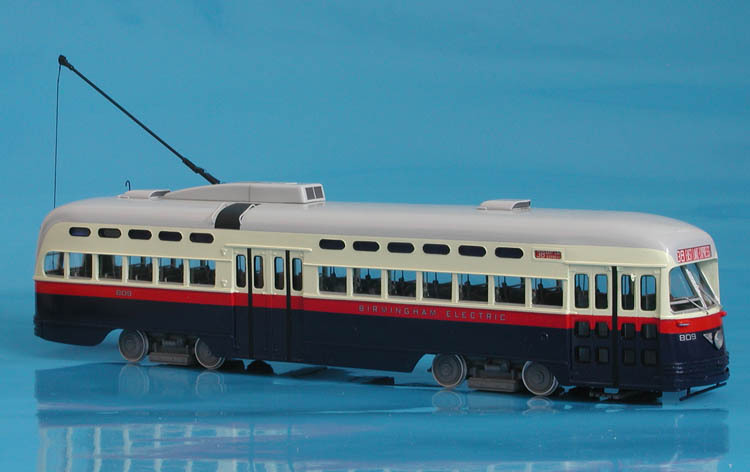 Model 1944 boston elevated railway pullman-standard pcc (order w6697, 3022-3071, 3097-3146 series). 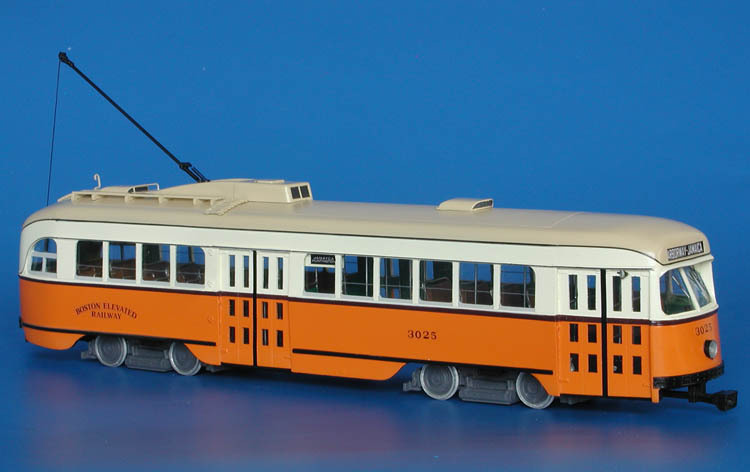 1944 Boston Elevated Railway Pullman-Standard PCC (Order W6697, 3022-3071, 3097-3146 series). 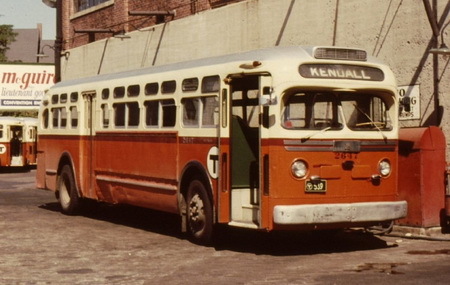 The outbreak of the World War Two and the conversion to a war economy generated a tremendous increase of traffic on Boston's transit system. 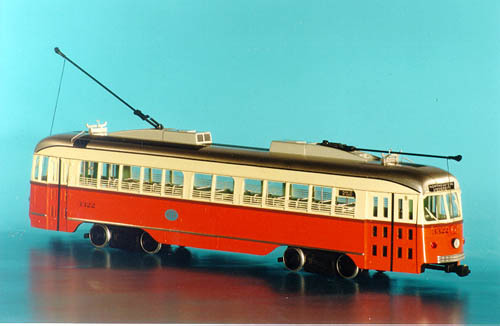 In May 1942 Boston Elevated Railway placed an order to Pullman-Standard for 100 PCC cars, equipped for multiple-unit operation. Fifty of them (3022-3071) were Westinghouse equipped and the balance (3097-3146 series) had the GE motors and controls. 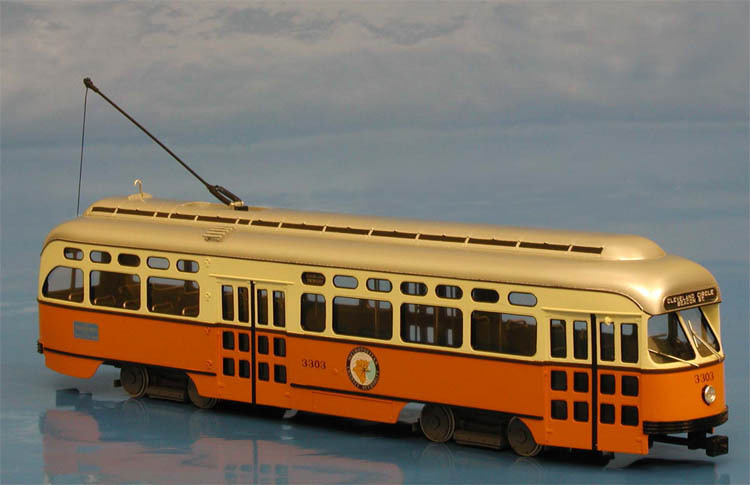 The first new cars arrived in Boston early in 1944 and entered service on 7th February, 1944; first test trip of a three-car PCC train was made on 9th February 1944 on Commonwealth avenue. 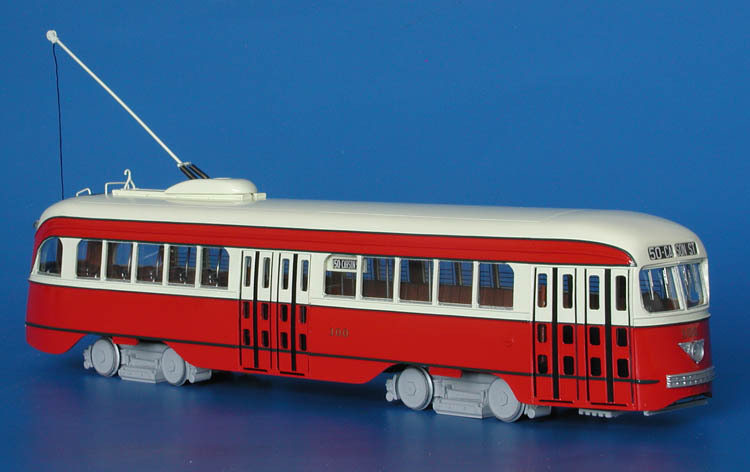 However, first two-car PCC train operated in revenue service on Beacon street line only on 14th April, 1945 and first three-car train operated on the same line on 13th July 1946 as a baseball extra. The delay in estabilishing train service had been partitially caused by an unsuccessful union effort to force the company to use a conductor as well as a motorman on the lead cars. By end of 1944, all cars of the first order were in service on the Beacon street and Commonwealth avenue lines. New cars had slanted sealed windshields and four leaf outward folding wooden doors. The cars were delivered with tan colored roof with exception of last five cars numbered 3142-3146. 1950/51 GM TDH-4509 (Metropolitan Bay Transit Authority 2600-2669 series). 1947 Birmingham Electric Co. Pullman-Standard PCC (Order W6777; 800-847 series) - original livery. 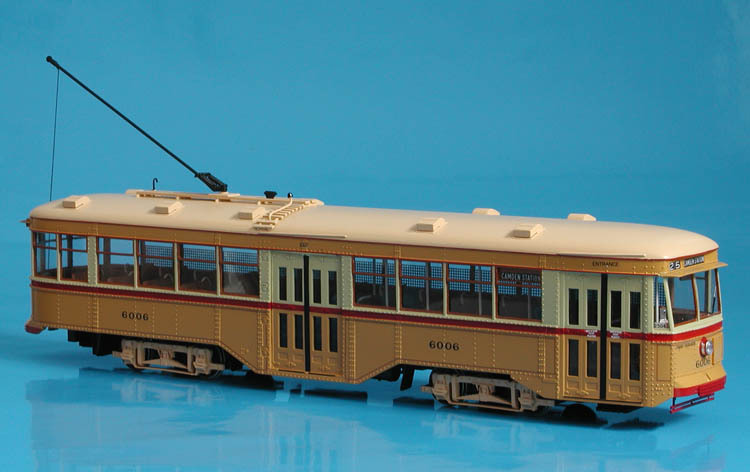 1936 Pittsburgh Railways Co. St.Louis Car Co. PCC 100 (Job 1603). 1930 Baltimore Transit Co. J.G.Brill Peter Witt Car (6001-6050; 6101-6120 series) - 1934 -1947 livery.